Breeding season normally starts early June and chicks will be hatching from end of July till the end of November. 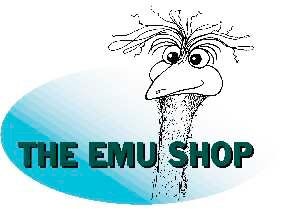 The Emu farm was founded in September 1996 and it usually carried around 250 emus, emu chick were bred every year and could be found from August to December. 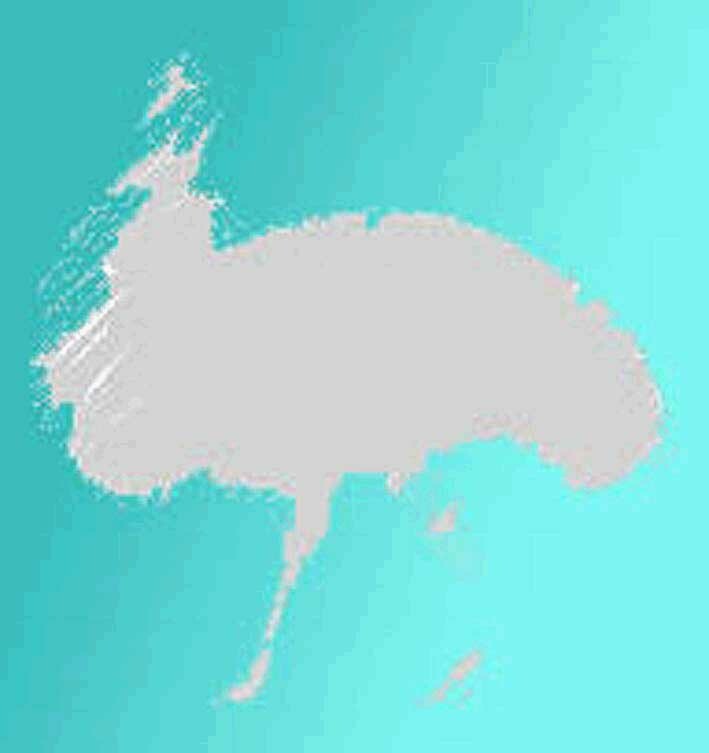 The farm consisted of 70 acres and was devided into several pens were the emus were reared "free range" style and were kept in a natural environment. 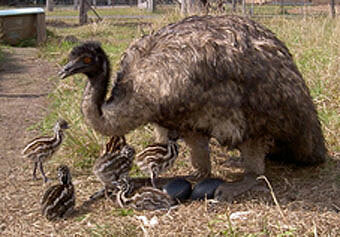 Incubation was done artificially and we had a walk in incugbator with a 1000 emu egg capacity.